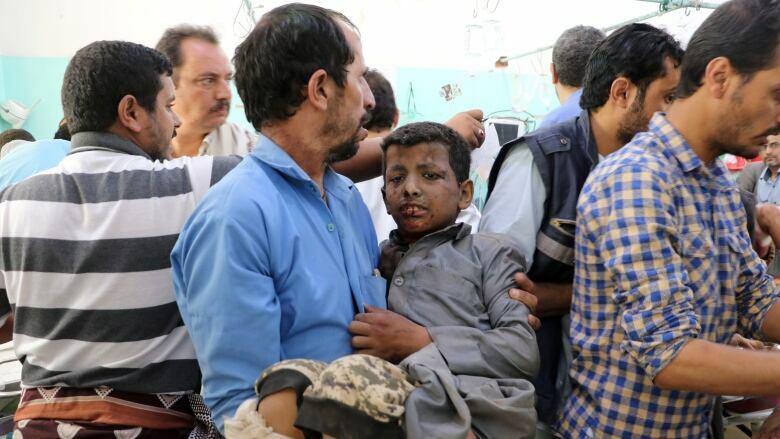 Saudi-led coalition airstrikes on Thursday killed dozens of people, including children travelling on a bus, in Yemen's Saada province, Yemeni medical sources and the International Committee of the Red Cross (ICRC) said. The Western-backed alliance fighting the Iranian-aligned Houthi group in Yemen said the airstrikes targeted missile launchers used to attack the southern Saudi industrial city of Jizan, killing a Yemeni civilian there, a statement carried by the state news agency SPA said. "Today's attack in Saada was a legitimate military operation ... and was carried out in accordance with international humanitarian law," the Arabic-language statement said. The ICRC said on its Twitter account that its medical team at the ICRC-supported hospital in Saada had received the bodies of 29 children, all under 15 years old. The hospital also received 48 wounded people, among them 30 children. Abdul-Ghani Sareeh, from the Saada health department, told Reuters: "A bus carrying children was targeted today while they were coming from summer school, resulting in 43 martyrs and almost 63 wounded." Injured children, bloodied, bandaged and screaming, lay on stretchers as doctors treated them, after friends and relatives carried some of them in their arms to be treated. "Scores killed, even more injured, most under the age of 10," Johannes Bruwer, head of delegation for the ICRC in Yemen, said in a Twitter post. Saudi Arabia and Sunni Muslim allies have been fighting in Yemen for more than three years against the Houthis, who control much of north Yemen including the capital Sanaa and drove the government into exile in 2014. It has launched thousands of airstrikes in a campaign to restore the internationally recognized government of President Abdrabbuh Mansour Hadi. Errant strikes have killed hundreds of civilians at hospitals, schools and markets. The military alliance says it does not target civilians and has set up an investigation committee into alleged mass casualty airstrikes which have mostly cleared the coalition of any blame. The Houthis have launched a series of missile strikes on the kingdom, including Riyadh, over the past year. 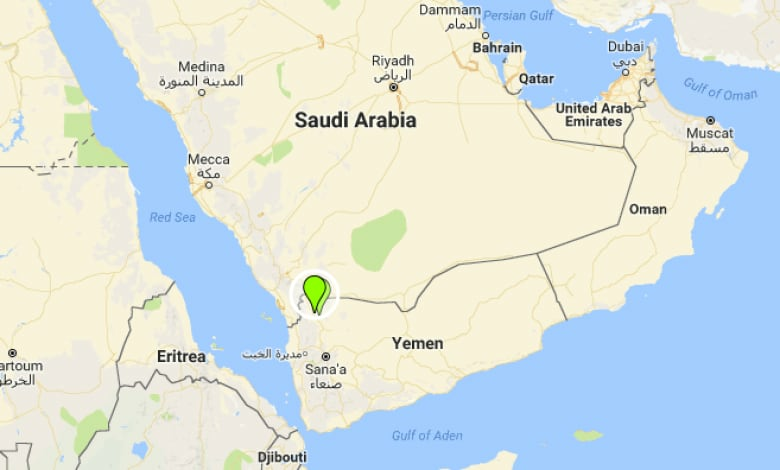 Fragments from a missile launched at the Jizan Industrial City in southern Saudi Arabia late on Wednesday, killed one Yemeni civilian and wounded 11, Saudi state media said earlier on Thursday. "[The airstrikes] conformed to international and humanitarian laws," the coalition statement said, quoting a spokesperson, Col. Turki al-Malki. Al-Masirah, the TV station of the armed Houthi movement, said on its Twitter account that 39 people had been killed and 51 wounded. There was no immediate comment from the Houthis in response to the coalition allegations. Saada, the main stronghold of the Houthis, has mainly come under airstrikes from the coalition in Yemen's war, as the mountainous province makes battles hard for pro-government ground troops.